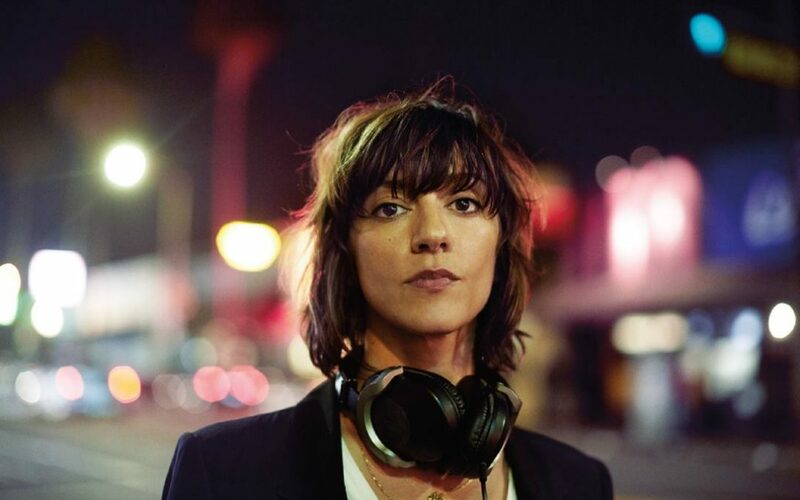 Ana Lily Amirpour (CAA) was a grand prize winner in BlueCat’s 2007 screenplay competition. Since her success with BlueCat, Ana has become an award winning writer and director. In 2016, her dystopian thriller, The Bad Batch, won Special Jury Prize at the Venice Film Festival. The film stars Jason Momoa, Keanu Reeves and Jim Carrey. This year, Ana has directed episodes of LEGION and CASTLE ROCK. In this interview, Ana tells us how BlueCat helped launch her career and inspired her to pursue her dream of making film and television in LA. Ana continues to prove herself a visionary filmmaker. In January, she directed a musical short, Yo! My Saint, for Kenzo’s 2018 collection. She is currently writing Blood Moon, a fantasy adventure following a young girl with special abilities set in New Orleans. Additionally, she’s developing a crime-thriller TV series titled Briarpatch. Keep up with Ana Lily and her latest projects on Facebook and Instagram!